When you take your car to any body shop for repairs, do you know if you're getting Original Equipment Manufacturer (OEM) parts? Many people don’t even know what OEM parts are and unethical operators can take advantage of the situation, by incorporating recycled, re-manufactured and aftermarket parts into repairs. The main question is this—Is there anything wrong with using parts that are not made by the same people that made your car? Does a less expensive part mean a poorer-quality part? And in what scenario, why should you use only OEM parts? 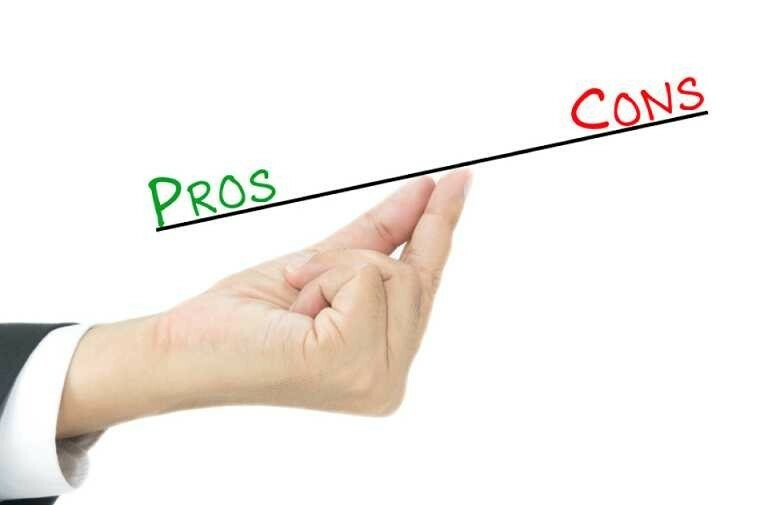 These are the same questions body shops (and insurance companies) are asking themselves all the time, so let’s dig a little deeper into this topic so that you as a consumer can make educated decisions and stay in the loop about parts for the next time you’re in an accident. 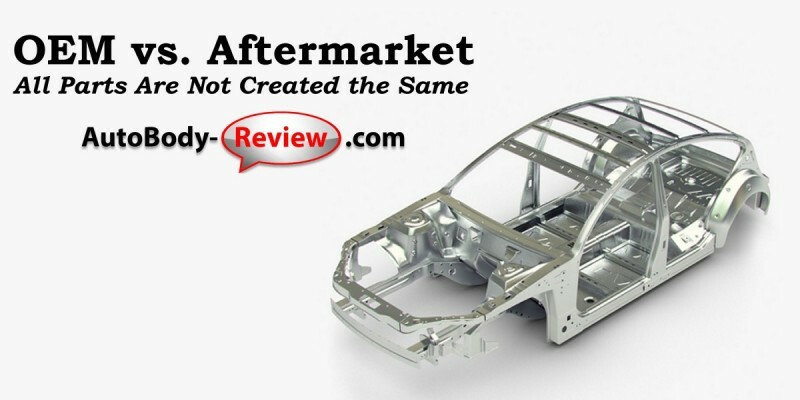 An aftermarket part is any part for a vehicle that is not sourced from the car's maker. If the parts are direct replacement parts, they will not void your car's warranty. 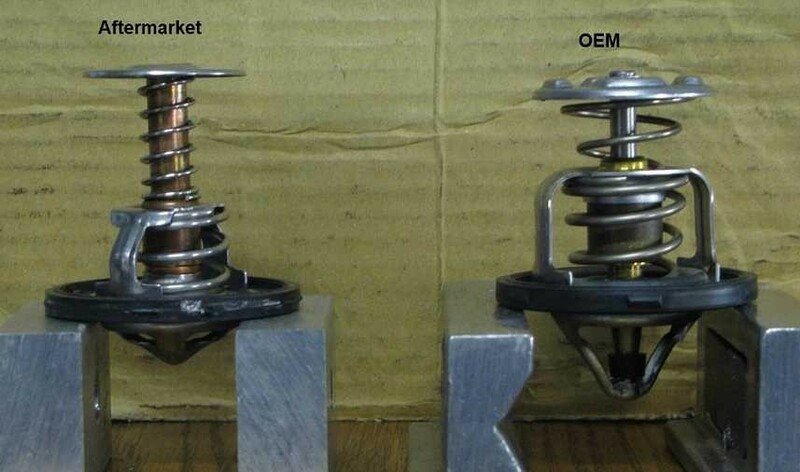 A number of companies make parts designed to function the same, or in some cases even better than the original, but in other cases, shop owners believe they’re inferior and will avoid using them whenever possible. Less Expensive: Aftermarket parts are usually less expensive than OEM parts and how much you save varies by brand. Shop around to find the best price and always ask questions about their quality. More Selection: There are hundreds of companies that manufacture aftermarket parts. Some specialize in specific parts, and other companies, like NAPA, make almost any part you can think of. More diversity means greater selection and a wider range of prices. Better Availability: Aftermarket parts are more accessible to the consumer, through retail stores and online as well. This means a lot more to a do-it-yourselfer than your average car owner, who probably won’t be buying a fender or a door panel anytime soon. Possible Warranty Issues: To keep costs down, some aftermarket parts are sold without a warranty. OEM parts are made by the vehicle's manufacturer. These match the parts that came with your vehicle when it first rolled out of the factory. Strong Warranties: Most automakers back up their OEM parts with a one-year warranty and any reputable body shop will warranty the part for as long as you own the vehicle. More Expensive: OEM parts will usually cost more than an aftermarket part. When it comes to body work, OEM parts tend to cost about 60 percent more, according to the Property Casualty Insurers Association of America (PCI). Fewer Sources: Even though there are other ways of buying OEM parts (eBay, online wholesalers), most people will go to a dealership to buy their car parts. This limits the number of places you can buy from. Not Always Superior to the Aftermarket: You paid the extra money for an OEM part, hoping that it was considerably better than an aftermarket part, but in some cases, that isn’t true. Some aftermarket parts are equal to or even better than OEM parts, so you could be paying more just for the name. When it comes to collision repairs, make sure you are getting OEM parts, since aftermarket body panels may not fit properly or have suitable crumple zones for crash safety. 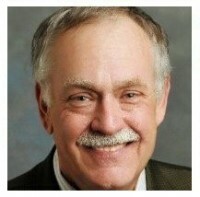 If you lease your car, there are also economic considerations. Since aftermarket parts decrease a vehicle's book value, using them to repair your vehicle's body may cost you part or all of your security deposit. Currently, in 21 states and the District of Columbia, a body shop's repair estimate does not have to indicate whether aftermarket parts will be used. You'll often find that your insurance company will favor aftermarket parts because they are cheaper. If you request OEM parts, some insurance companies ask you to pay an additional fee. Check with your insurance provider beforehand, to see what parts they will cover. All aftermarket parts are not created equal — but all OEM parts are. This creates its own set of advantages and disadvantages. If you're familiar with a number of brands or work on your own car, aftermarket parts can save you a lot of money. 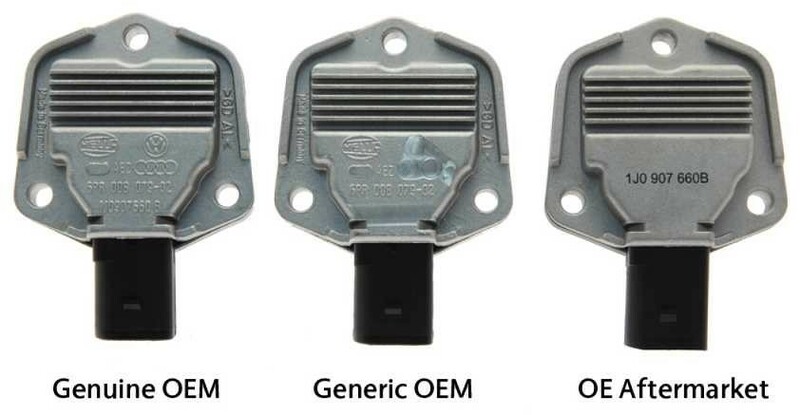 If you're not familiar with aftermarket brands, prefer to have everything done at the dealership and don't mind paying a bit extra for that peace of mind, OEM is a good choice for you.